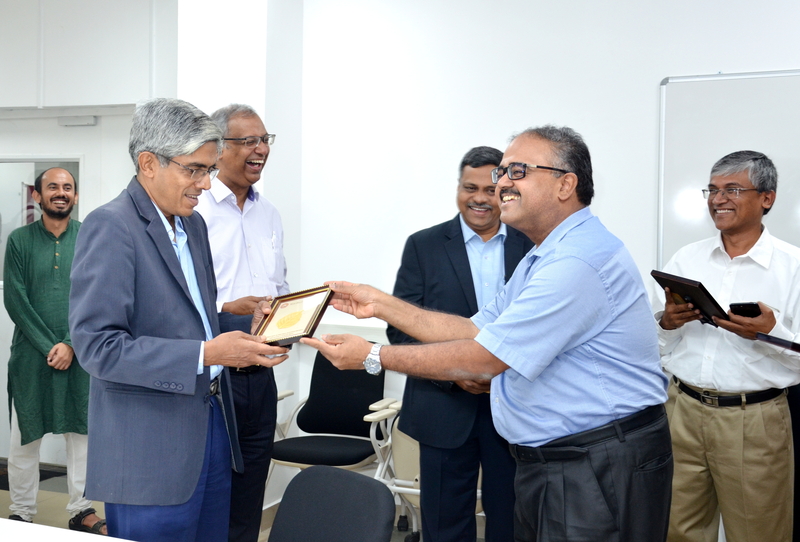 Chennai, India – Bosch today opened the Robert Bosch Center for Data Science and Artificial Intelligence (RBC-DSAI) at the Indian Institute of Technology Madras (IITM), one of the country’s leading engineering institutes. The center will contribute to basic research in the fields of data science and artificial intelligence (AI) and aim to work on an interdisciplinary basis with scientists, politicians, and businesspeople. 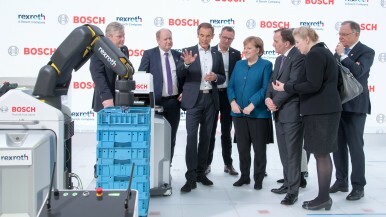 Bosch’s investment will amount to 2.5 million euros over a five-year period. In supporting this new AI center at IITM, Bosch wants to further extend its expertise in the field of artificial intelligence and data science in India. Speaking at the inauguration ceremony in Chennai (formerly Madras), the company’s chief digital officer Dr. Michael Bolle underscored the importance of AI for the future of every aspect of connected living. 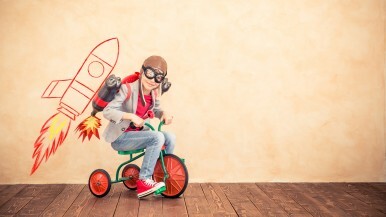 “Artificial Intelligence is a core technology of the future. Our Indian engineers are playing a significant part in expanding our company’s AI skills set.” Since 2017, Bosch already has its own AI Center in India: the Bosch Center for Artificial Intelligence (BCAI) has one of its main locations in Bengaluru, alongside further locations in Sunnyvale and Pittsburgh in the United States and Renningen in Germany. The Indian Institute of Technology Madras was set up by the Indian government in 1959. Its work in various fields of engineering and science is carried out by 16 academic departments and several interdisciplinary research centers. IITM is a residential institute with nearly 550 faculty and 9,000 students. In 2016, 2017, and 2018, IITM was ranked the country’s top engineering institute. 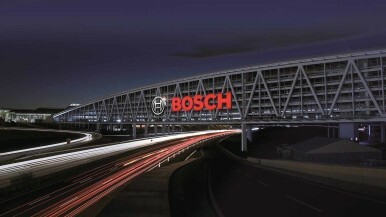 The Bosch Group has been present in India since 1922. All four of its business sectors now operate in the country, where the company has 15 manufacturing sites. The 18,000 highly qualified engineers working for Bosch in India make the country its biggest development hub outside Germany. The company employs more than 31,000 associates in India, and generated sales revenue of some 2.1 billion euros there in 2017.